It’s that time again, when we start looking back at the past year and picking the gems of 2014. Time is doing the same, although its list may carry more weight. The magazine plans to unveil the Person of Year on Today on Wednesday morning, so it has published the eight candidates for that title, and Tim Cook is on the list. Each one of the aforementioned persons has made headlines in the media. Time readers have already picked their own, voting for Indian Prime Minister Narendra Modi as their favoured candidate in an online poll. What do you think? 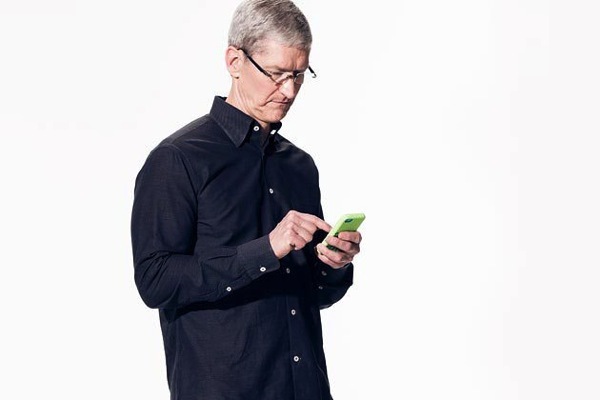 Should Tim Cook be the Person of the Year?